Friends coming over? 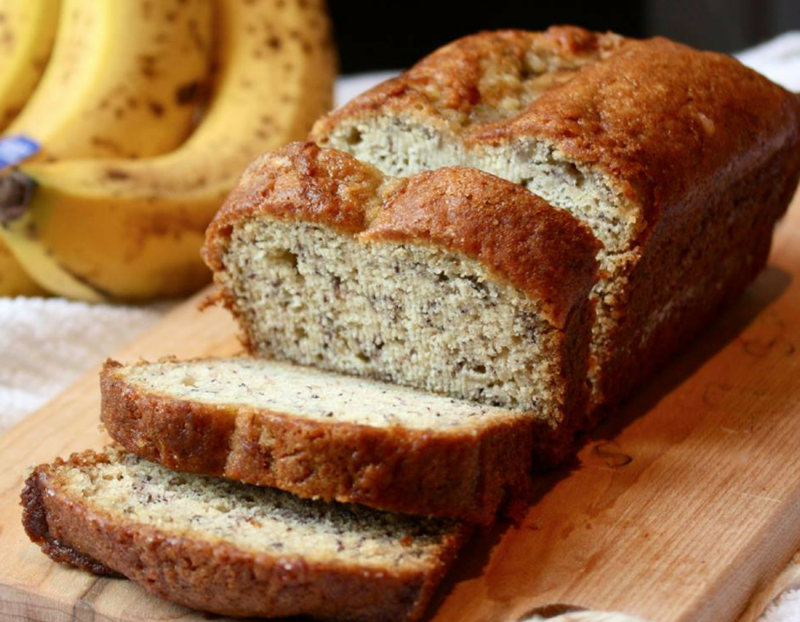 Whip-up a quick, healthy Banana Bread that everyone will love! I never throw away bananas .. now you won’t either! My Beautiful Banana Bread recipe is a total hit for coffee or tea time. Goes delicious with my Velvet Latte. 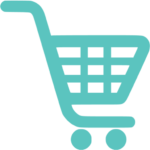 Click the cart to shop the ingredients in my store! Preheat your oven to 170 C. Lightly oil and line a large loaf tin. Blend banana, syrup, oil, cinnamon, vanilla, coconut and eggs in a food processor. Add the flour, baking powder, protein powder and cinnamon. Mix well. Spoon batter into the tin. Bake for approx. 40 minutes (a skewer inserted into the centre should come out dry). Remove from the oven and allow to cool before turning out the loaf.